Is the Sequester a Kabuki Dance? 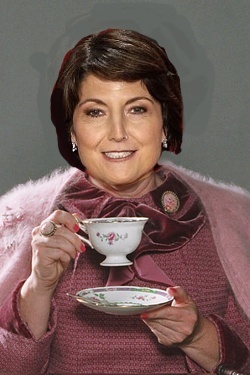 For the last few weeks conventional wisdom has said that the sequester is not going to happen. After all, the whole point of the sequester was to make cuts so onerous both sides would come to the conclusion that compromise was a necessity. Beltway pundits have assured us both sides were involved in political posturing, another example of a political kabuki dance. Well, here we are one day away from the sequester going into effect, and there won’t even be meetings until Friday. 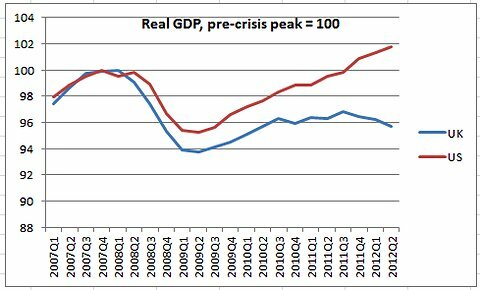 Is there really any doubt that we are going over the sequester cliff? And, is there really any doubt which party is to blame? The Republican Party has stated time and time again that they are unwilling to compromise. They have stated time and time again that they will not accept any revenue increases. They have been trying to deflect the blame towards President Obama with a laughable claims that he has not shown “leadership” on the issue. So, hang onto your hats as we dive into the unknown and make sure you are placing blame squarely where it belongs. 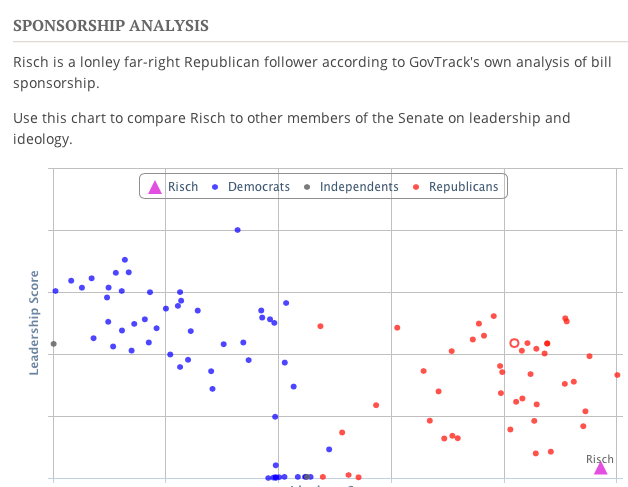 Why is the National Journal talking about Risch at all? It is because they have ranked him “the most conservative member of the Senate“. When people think about conservative “all stars” in the Senate (if people ever actually think about such a thing), a few names probably come to mind. There’s Jim DeMint of South Carolina, who before leaving the Senate to run the Heritage Foundation—a conservative Think Tank—was the godfather of the tea party in the upper chamber. Then of course there is Rand Paul, son of Ron, libertarian champion from Kentucky. A little less known, but still with some name recognition, are Mike Lee of Utah and Pat Toomey of Pennsylvania, former head of the Club for Growth. All of these guys rank on National Journal’s most conservative list, but none of them hold the top spot. That honor goes to James Risch of Idaho, a senator so obscure that he might as well be dubbed the Ann Veal of the Senate. 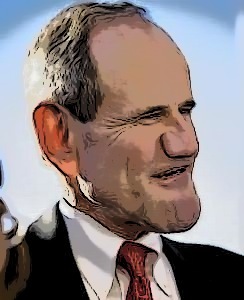 Risch, a former governor, entered the Senate in 2009 at the age of 65. 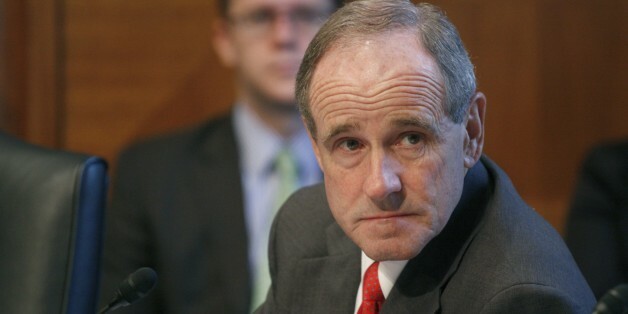 While not a figure with much national press since then, Risch has been a true stalwart when it comes to his conservative voting record, most recently being one of just eight Republican senators to vote against the Violence Against Women Act. 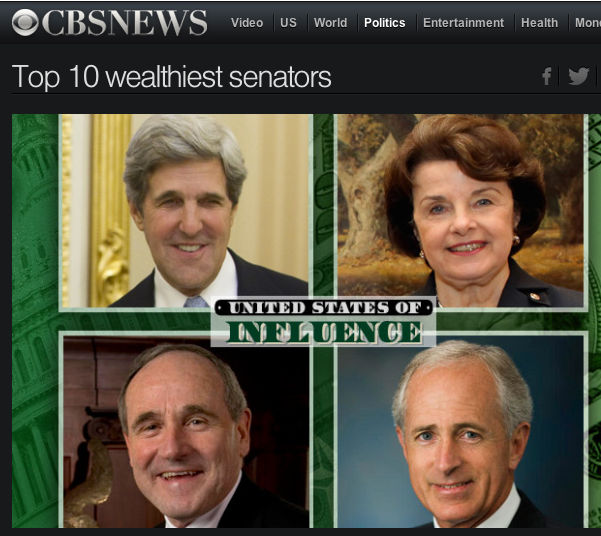 The question all Idahoans ought to ask is, “What sort of leader, representing Idaho’s interests, is Senator Risch”? According to Govtrak.us, who tracks this sort of thing. Yes, the Angry, but lonely, Gnome is the ultimate outlier, first in ineptitude. 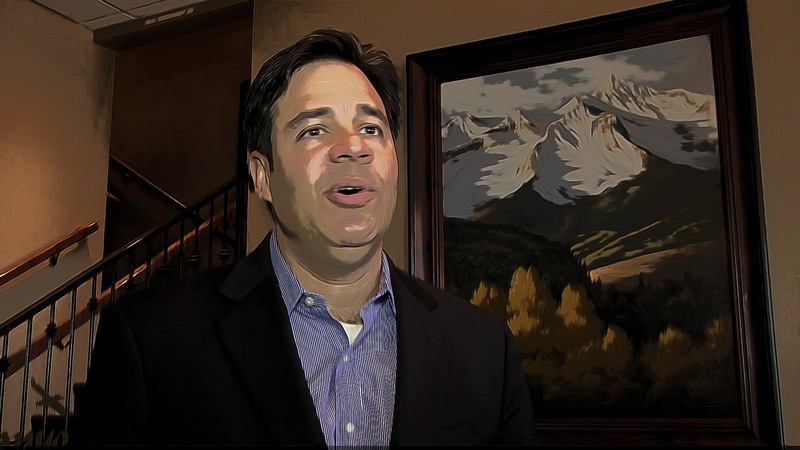 When Raul Labrador decided to challenge John Boehner’s re-election as Speaker, he effectively eliminated any influence he might have hoped to have representing Idaho in Congress. Of course, Labrador is just one more in a long line of Idaho Congressmen whose behavior so marginalized them that they were pretty much impotent. As I stated after his vote against the fiscal cliff legislation, Labrador has been neutered. What does this mean for Labrador’s political career? Well, three headlines this week tell the story. First, this headline from “The Hill”. The second-term lawmaker told The Hill he’s “not talking to the press” on his rationale behind not voting. He was among 12 House Republicans who didn’t back Boehner. The Tea Party favorite, who also refused to comment when The Hill asked him right after the early January vote, said he hopes his pointed refusal to discuss the Speaker votes would help him smooth things over with GOP leaders. Idaho Congressman Mike Simpson says fellow Republican Rep. Raul Labrador has forever undermined his effectiveness with an “irresponsible” role in plotting to defeat GOP House Speaker John Boehner. “I think there are 15 or 16 members of our conference that have substantially lost credibility,” said Simpson, one of Boehner’s closest friends in the House. Labrador was one of three leaders among conservatives upset with Boehner, R-Ohio, for making the Jan. 1 fiscal cliff deal. The dissidents tried to muster enough Republican votes to slow down or stop re-election of Boehner as speaker. They called off their plan a half-hour before the Jan. 3 vote. Customarily, combatants put aside their differences once the majority picks a leader behind closed doors, joining their party mates for a unanimous public vote on the House floor. But Labrador let his disloyalty be known publicly as one of 12 Republicans who either didn’t vote for Boehner or didn’t vote at all. Labrador twice ignored the clerk calling his name — and even received one vote to be speaker from fellow ringleader Rep. Justin Amash, R-Mich.
Wow! Labrador’s credibility is gone forever! That sounds like Labrador’s political career is over, but not so fast. His credibility in Washington may be gone, but to his Tea Party constituents back in Idaho, he has just reinforced their belief that he is a man of principle. Which leads us to the last headline. Hmmm- that is exactly what an ineffectual Idaho Congressman did eight years ago. Yes, Clement Leroy “Butch” Otter’s career path took him to the Governorship after two terms as an ineffectual Congressman who initiated zero legislation. Otter will be 72 when his second term is over and it is likely that he will not run again. Thus, the door is open for Labrador. The mainstream media refuses to point out the obvious- the Republicans don’t really care about lowering the deficit. They are ideologically committed to two things, lowering taxes on the wealthy and eliminating government programs, particularly those that help those who need help the most. If they were really interested in lowering the deficit, they would tackle the most important problem facing the economy, unemployment. 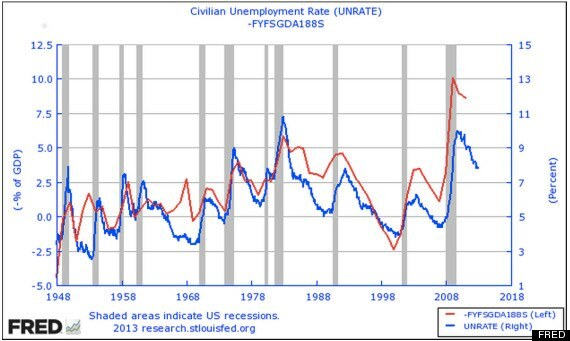 Because, as the chart below shows (red line=budget deficit as % of GDP; blue line=unemployment), since WWII there is a strong positive correlation between the deficit and unemployment. As unemployment goes up, so does the deficit. As employment goes up, the deficit goes down. The reasons are pretty obvious. To a large extent, the deficit is a function of government’s inability to collect tax revenue from people without jobs. If you put people back to work, the government gets more revenue and the deficit lowers. Government spending that helps people survive while unemployed, helps them train for new jobs, and provides jobs through stimulus spending, shrinks the deficit. As the chart makes clear, since Obama became President in 2008, unemployment has fallen and the deficit has shrunk. So, although Obama’s policies have led to a slow lowering of unemployment and of the deficit, Republicans continue to argue that simply cutting government spending is guaranteed to lower the deficit and improve the economy. Again, there is plenty of empirical evidence that they are wrong. Consider the chart below. Subsequent to the 2008 crisis, David Cameron and the Conservatives have implemented an austerity program in the UK similar to what the Republicans advocate. As a result, they are in the midst of a double-dip recession while the Obama economy has been growing steadily. We are going to hear a good deal of evidence-free ideology from Republicans over the next few months. It would be nice if the media would counter with some fact-based reporting.